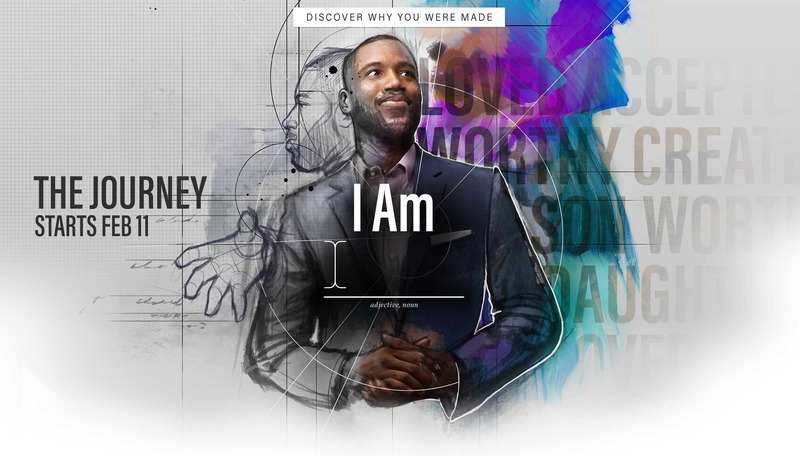 To take part in the I Am Journey, you'll need the app. 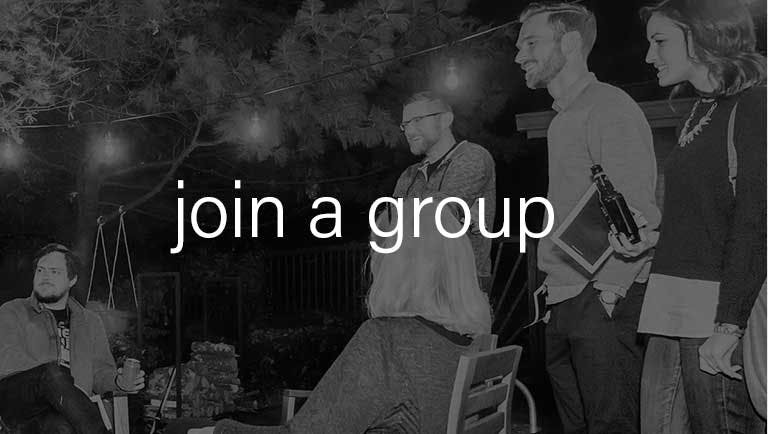 Lead or Join a group! The Journey is meant to be done in a group. 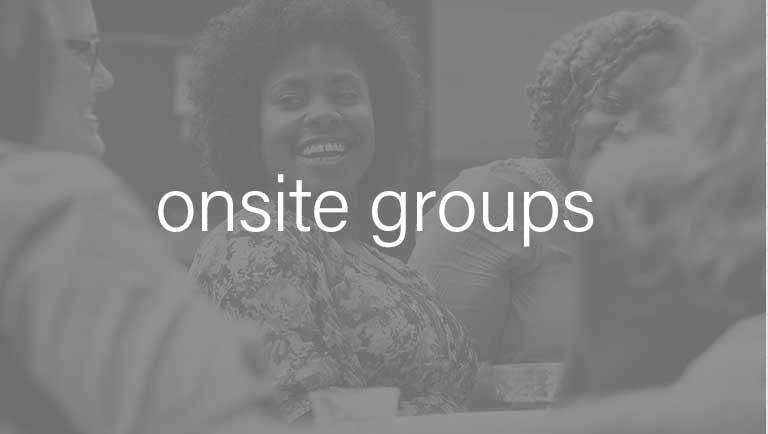 You can apply to lead a group, join a group that meets in a home or join one of our onsite groups. 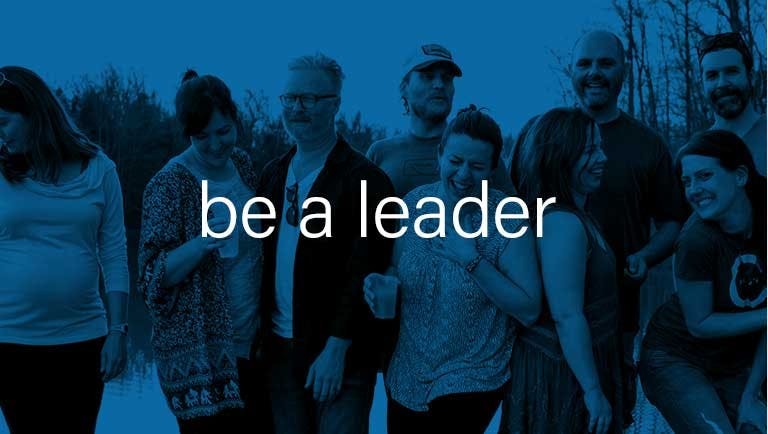 If you are ready to lead a group, that is great! Go through the process to be a leader, and be sure to select Journey as the group category when you create your group. The Journey is meant to be done in community. To make sure you get the most out of it, you've got to get in a group. Connect with people who are running after the same thing; whether that’s spiritual growth, recovery and healing, or just finding people in a similar life phase and asking the same questions. The Journey is a six-week self-discovery process. Thousands of people (kids and adults) come together to focus on a topic to kick-start spiritual growth. All of these work together to make the journey one of the most transformational things we do. 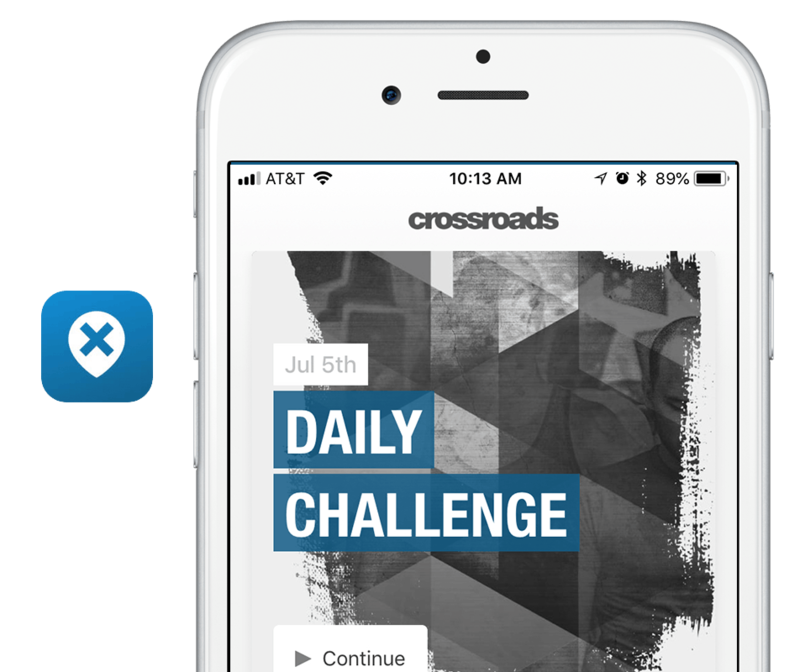 Download the Crossroads Anywhere App from the Apple or Google Play stores to get your individual and group content. If you already have the app, make sure it is up to date. The guides will be available the first week of the Journey. 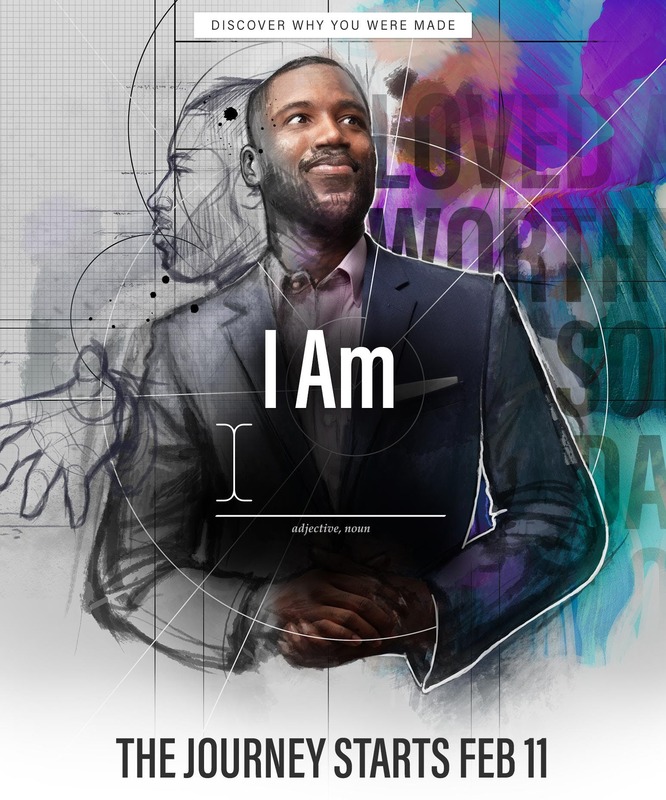 If you don't have an iOS or Android device, download the I Am Journey Guide here. For additional materials essential to the Journey click here. Check out the full FAQ.